The most surprising observation is how many in this thread really dont like W12. Ive noticed at times it is a little thin at 90 and dont think its worth the hype it gets but never considered it bad. Pretty much my thoughts works for most of the BT Wheated stuff though I was a buyer all day for OWA when it was gettable for under $25. I very much prefer HH Wheated Bourbons. Love the ole Weller, Booker, an occasional GTS and my favorite Noah's Mill, but a good Speyside Scotch goes a long way for me. All BT products are overrated. Barton standards recipe tastes like cheap blended Scotch. JD isn’t bad and in context of the current market is priced well. Shame on you Jeff! See ya' in a couple of months brother. PS. Yeah I know. I still have ugly carpet and I need to dust again. I don't think you'll find many in disagreement about BT among those who have doing this a while. BT in general is just not as good or consistent as they used to be. They are too stretched. Apart from some good batches, Weller consistency is way down. Blanton's can still be great but can also be spit worthy. ETL was fantastic before it got hyped and back when Elmer was still involved in selecting barrels. I think WLW is still great at msrp given the current pricing structure in bourbon but there was one year (either 14 or 15, I don't remember) where I thought it was a hot mess. I'm generally with you on Beam. I've been more disappointed with Booker's recently. My current bottle of Baker's which I usually love is tasting too young (which is weird because it does have an age statement). I'm not sure what's going on. Maybe I'm changing. Beam signature 12 is the exact template that bourbon should smell and taste like. A couple of years ago in Bardstown, Bourbonjoe's buddy Larry brought a bottle of this and offered me a drink. Not being a big Beam fan I politely turned him down but he insisted, so I tried it. Damn, it was good, really good. Being the nice guy Larry is, he even gave me what was left of the bottle to take home where I continued to enjoy it. When I stumbled across a bottle last summer I HAD to buy it. Maybe I just need Beam whiskey to be aged longer than most of their products usually are. These are just some that I see others knocking. I do like the good ones also but I don't mind any of these form time to time. 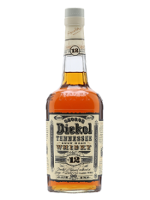 Nothing wrong with any Dickel brand. I may or may not be ashamed to admit I've never spent more than $75 (pre-tax) on a bottle of liquor. How's that Tabasco Dickel taste? When JB juice hits the 9 or ten year mark is when it seems to shine for me. The 9 year Kirkland bottling of JB juice that I drank through was very good drink. Granddad Bonded gets me real good too. Good post, Clueby. I feel mostly the same, and would add that standard RR10 is criminally neglected. I think it is worlds better than ER10 these days, and even at 90 proof is better than most barrels/batches of ECSB, Blanton's, and HMcK10. 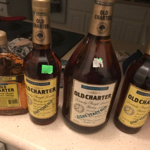 I am pretty impressed with the wide availability and high quality of JD products, specificly the SiB Barrel Proof which I generally like a lot for 60$ getting decent but not overwhelming banana/banana peel, cinnamon, wood char, and some burnt sugar flavors. I struggle to find any of my sought after bottles and at the same price or less is JD Sib Barrel Proof at almost every store. 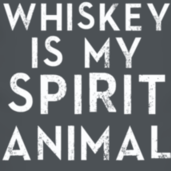 -Weller 12, 4R SmB, and MGP are the only bourbons that I’m not fond of, that seem to be more appreciated by the majority. In order, astringent and sooty, thin and without character, and bland with a touch of boredom. Though, I do think MGP bourbons can make for a good blending component and “other-Cask finish” well. -4R as a distillery has really walked backwards in the “love” factor, as compared to all the other legacy Distilleries. Once the darling of the industry, I feel Jim Rutledge’s exit has left a void larger than what was his own presence. Brent Elliott does not seem to have the right stuff. -The bourbon blogosphere continues to reach new lows of content deficiency, and self and cross promotion of themselves and each other. They spend more time pimping each other, than actually saying anything of merit. 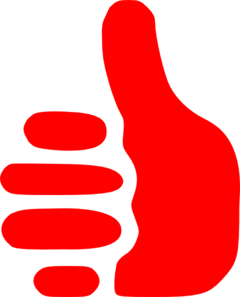 “You’re great.” “No, you’re great.” “Wait, we’re all great!” When they’re not doing that, they’re bitching about Pappy and Secondary, then write and talk about...the latest Pappy and Secondary news. 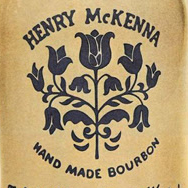 -I don’t accept the idea that early “airtime” in the bottle has any discernible effect on bourbon, especially an effect of making an “undrinkable” bourbon somehow “delicious”. I had a 9 year old higher proof edition, purchased at BayWay Liquors in NJ and it was actually pretty good. Pretty different than other bourbons, not my go to pour, but she was a good drink. Nothing to be ashamed about there, few are honestly worth more than $100 or so if we're talking about what is in the bottle vs hype / brand. Yeah most of the releases I've tried have been in the last 2-3 years, so perhaps 10 or 20 years ago the some of these lines had a lot better stock in them? That would certainly make sense. You know to be honest I did not even know they had that one. I have not tried it. I took a trip recently to Wisconsin Dells (about 4 hours away), and there’s a liquor store there that I like. Real cool owner. Naturally being a tourist area, the lower end mixers are way too expensive. 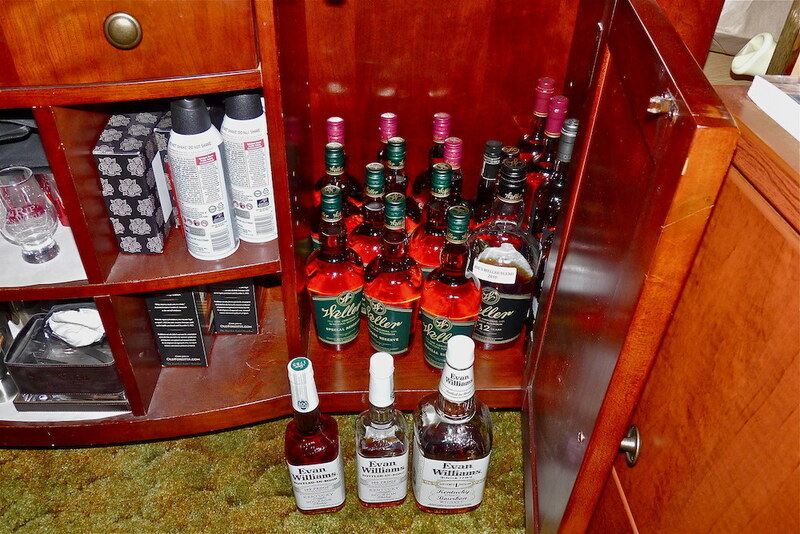 But they have a good higher end selections and occasionally your harder to find bourbons . found a case of 12 year beam signature on the shelf and bought the whole thing. Also some quarter cask, but that’s not as good. now, I’m not saying it’s the *best* , or most unique, but it certainly stands out for me. If they took the signature 12 year and then finished in various casks (like BM), that was be a real treat. Willet rye is not that good. Maybe some of the older ones (never had), but 3 & 4 yr is blah. BT makes several that are kinda boring, one-trick ponies with little complexity, namely W12 & ER. 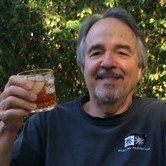 Blantons, RHF, EHT can be good, but are generally overrated & overpriced. Of course these pale in comparison to the ridiculousness of pappy. Interesting thread. I have enjoyed reading through it. All of my opinions about bourbon are popular...with me.